Our Own a Pony days have always been a big hit with record numbers attending over the past few months.Why not come join us and experience what it is like to own a pony for a day (or a week). You can expect to be mucking out, grooming and feeding horses. 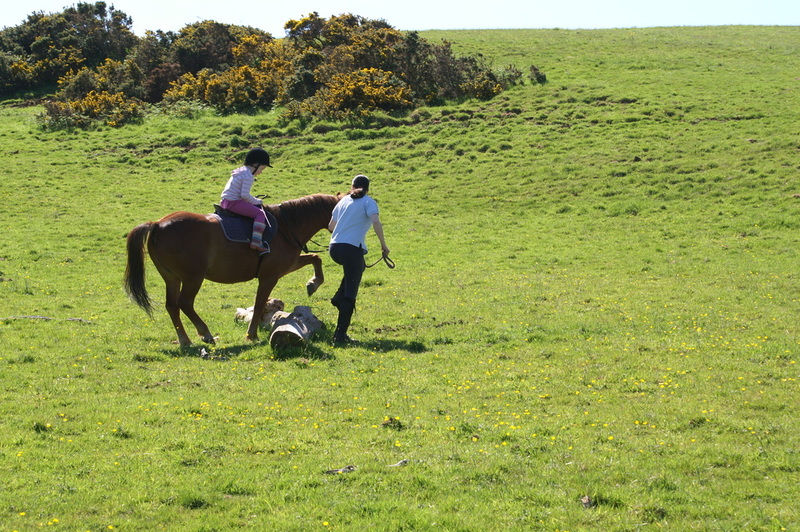 Added to that you will be shown how to tac-up a horse and get some time on the back of one of our ponies. The day is fun filled and a great experience. Pony Parties are the latest thing for kids. We have had some great Pony Parties and they have been a huge hit with everyone. They are a fun packed event that can be tailored to your needs. Get in touch with us now to start tailoring you own Pony Party and make that day that little bit more special.